In honor of Mother's Day this month and Father's Day coming up, I've been thinking a lot about my parents and I remembered a scary, crazy awesome adventure they had while we were growing up. It seems like most of my growing up years were an adventure. But I will start with the story of Indiana Jones and Supermom. 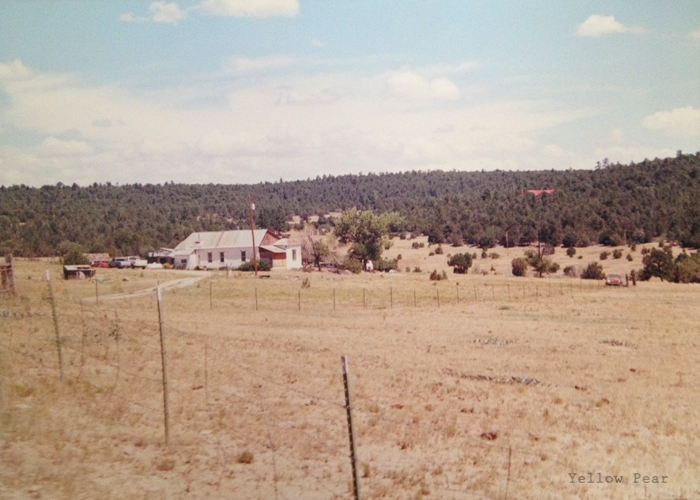 When I was about 9, we lived on 35 acres in very rural New Mexico. It was fantastic. Our property held a very old house, some wooded areas, a little stream, a small pond and even the side of our own mountain (hill). 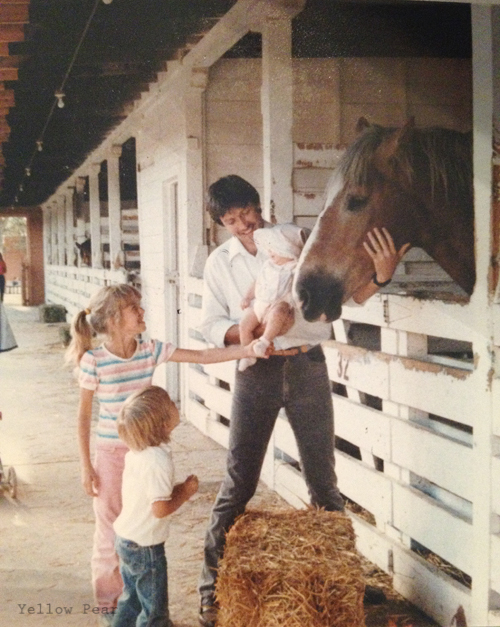 One day my mom was outside on the lawn, while my dad was working on a big one-ton truck near the barn. My younger brother and I, along with some friends, were out exploring the trickle of a stream and the vast property, having one of our many adventurous afternoons. My twin baby sisters were playing in a playpen on the front lawn. As my mom was working in the yard, she suddenly heard the big truck start up and take off through the rough terrain between the house, fields and stream at the edge of our property. She wondered what my dad was up to and after awhile, decided the truck must NOT have a driver as it was bouncing along crazily across the property, headed towards a four-foot drop off. Unbeknownst to her, my dad had been working under the truck and had accidentally started it. It immediately took off down the slight hill. Not knowing what else to do, he grabbed on and tried to slow the truck down by digging in his heels, but the truck was too heavy and gaining momentum. As he was hanging on feet first and being dragged over rocks and cactus, he tried to figure out what to do. The truck had very low clearance because of the differential/rear end. He was afraid that if he let go and lay flat, he would be crushed. He also thought of trying to roll out between the wheels, but the truck had dual wheels, making them very wide and it would take a lot of luck and perfect timing to get passed them at the right time without being run over. As he was thinking this over and honestly wishing he had a whip like Indiana Jones to aid him in his daring escape, he suddenly felt pushed by something and just let go. *This photo was taken about 20 years after we moved when my hubby and I went back to check things out. This is a view of the back of the house, but you can see how the property slopes down. The stream and "mountain" would be off to the far right and not in the photo. This is one of my favorite stories of my parents. It shows two things very clearly. First the faith of my father. He has extremely strong faith. His faith has seen him through many hard things, just like being dragged under a truck and miraculously making it out fairly unscathed at just the right moment. His example of faith has seen me through many of my own hardships as well. And second, the sacrificing and selflessness of my mother. She would do ANYTHING for her kids. She was so worried about the possibility of us being hurt that she chased down a speeding truck barefoot. I can't really even imagine it. Knowing that my mother valued me so much, has always given me a sense of self-worth and belonging. As I reflect on my parents and think about my own parenting skills, I hope with all my heart that I can be as good of an example to my children as my parents were to me. Plus I hope I can give them the same sense of adventure and knowledge that they can do anything if they put their mind to it. We were always having adventures and trying new things, and because of it, I am never afraid to dig in and try something new. Wow! This is a wonderful/terrifying/amazing story! Thank you for sharing. 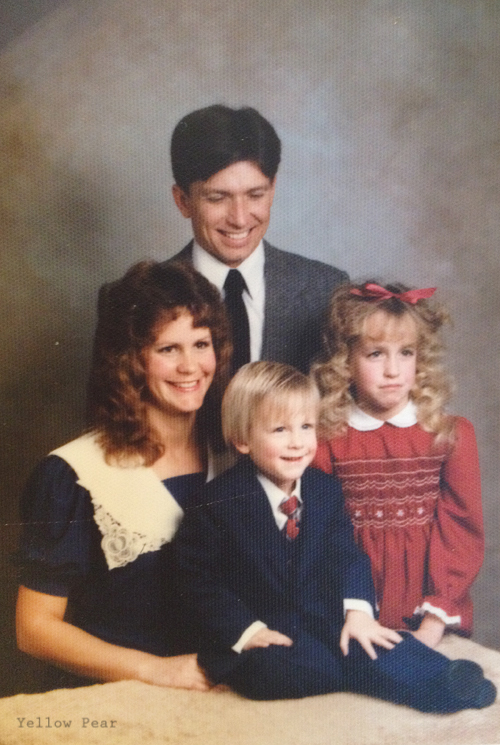 Also, I love the old family photos!